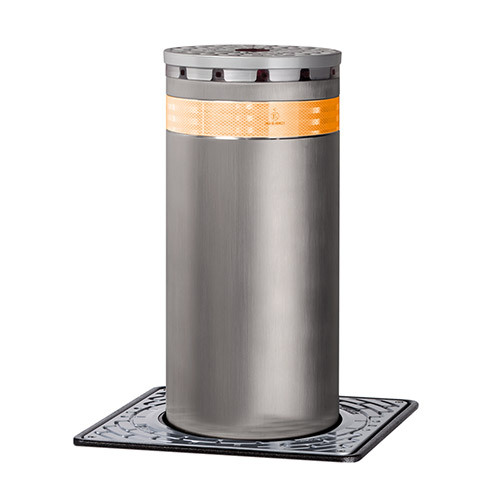 The FAAC range of automatic bollard systems and crash rated bollards includes solutions for vehicle traffic control in residential, commercial, industrial and urban areas and boasts FAAC’s celebrated hydraulic technology as well as high-quality components ensuring exceptional performance and greatly simplified installation and maintenance. These powerful automatic bollard systems have been developed to provide the ultimate in security and traffic control in applications ranging from busy city centres to high-risk sites such as consulates, embassies and banks, where the effective control of access is paramount. 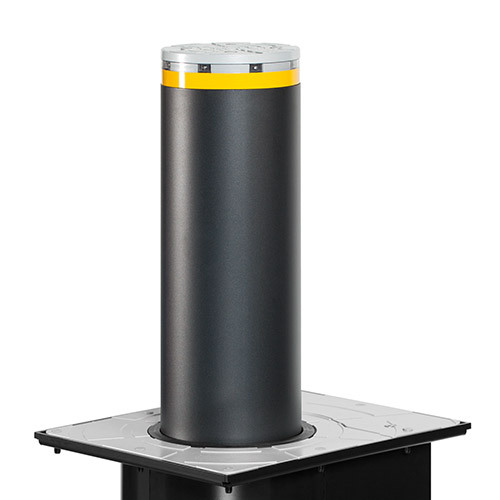 The crash rated bollards are especially suitable for industrial and commercial applications, and bear the ASTM F 2656-07 crash rating, which means that they are able to stop a 6,800kg truck travelling at 50km/h with less than 1m of total penetration. Designed and manufactured at FAAC’s headquarters in Bologna, Italy, the automatic bollard systems are constructed using only the toughest, most robust materials to provide an ironclad traffic control solution available in a variety of configurations to meet your site’s requirements. Thanks to clever engineering, the automatic bollard systems can be transported, installed and maintained with minimal effort. Fixed, automatic and semi-automatic models are available. The FAAC J355HA M30-P1 traffic bollard has successfully passed the ASTM F 2656-07 crash test, proving that it is able to stop a 6,800 kg lorry travelling at 50Km/h (M30) with less than 1 metre of total penetration (P1). 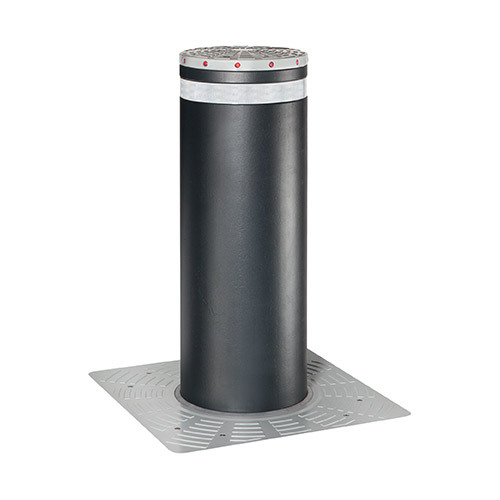 The FAAC J355 traffic bollard is, therefore, suitable for the protection of sensitive areas such as airports, embassies, banks, ports, government buildings, etc.